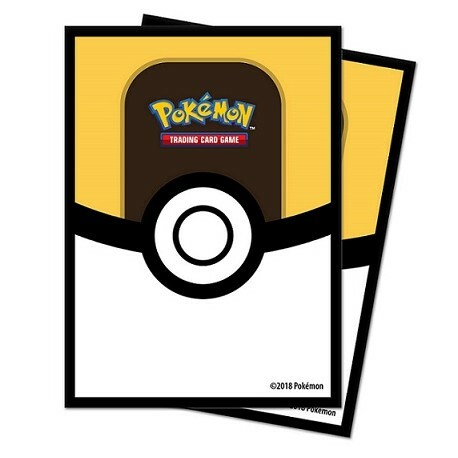 Bring the power of the Ultra Ball to your next gaming session with these official Pokémon Trading Card Game card sleeves, featuring Ultra Ball colors and design. 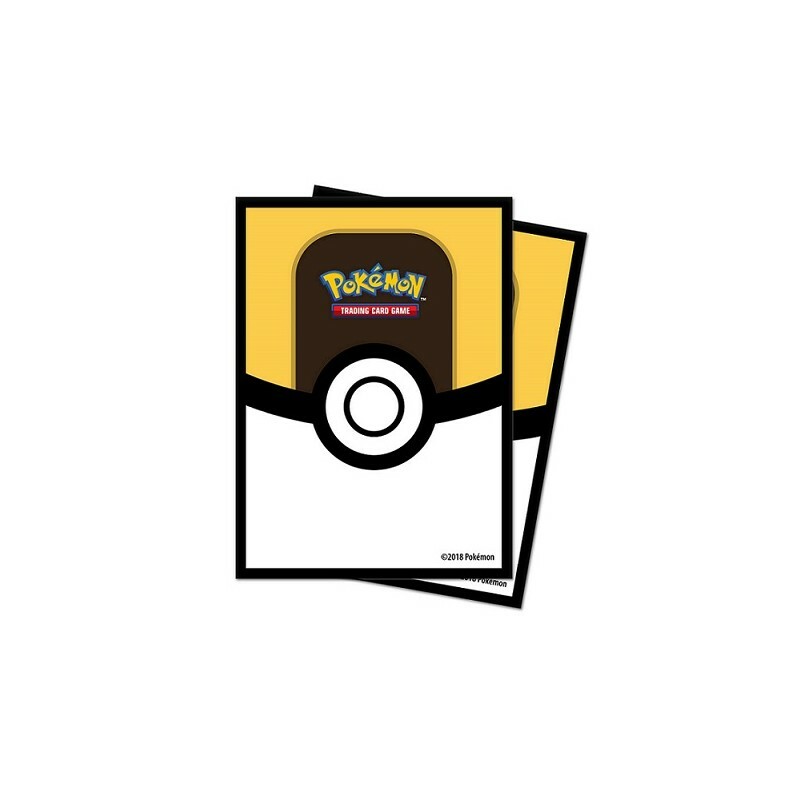 Bring the power of the Ultra Ball to your next gaming session with these official Pokémon Trading Card Game card sleeves, featuring Ultra Ball colors and design. Ultra PRO's Deck Protector sleeves are designed to protect your trading card game cards from damage during game play. They are sized to fit standard size gaming cards and made with archival-safe polypropylene film. Each pack contains 65 sleeves with full color printed artwork on Ultra PRO's proprietary ChromaFusion dual-layer film.